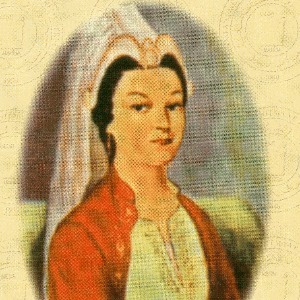 Wife of Sultan İbrahim I and mother of Sultan Mehmet IV (B. 1627,? – D. 1683, Istanbul). She was from Ruten (Ukraine). She was brought to the Palace when she was 12 by the Crimean Tatars. 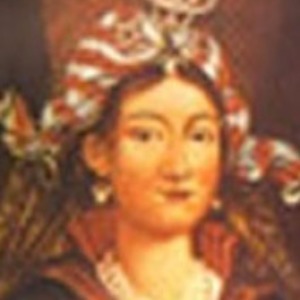 For some time, she served Mahpeyker Kösem Sultan. She took the name Hatice Turhan instead of her name Nadya. 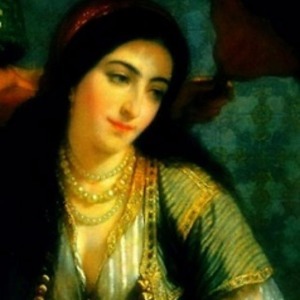 She was educated according to the palace customs and given to İbrahim, who came to the throne instead of Murad IV, as a courtesan (1640). 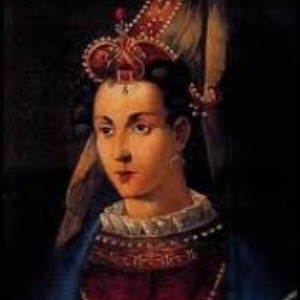 She gave birth to Prince Mehmet. 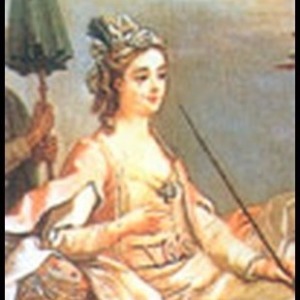 Sultan İbrahim made Turhan Sultan the first lady. After Sultan İbrahim was dethroned due to his mental disorders, Mehmet IV (the Hunter), who was the seven years old and the son of Hatice Turhan Sultan, came to the throne (1648). 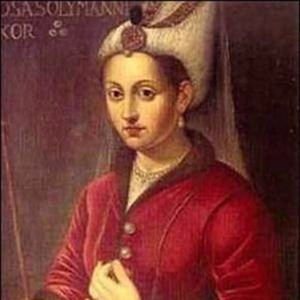 The Grand Sultana, Kösem Sultan took advantage of this situation and wanted to govern the empire during the sultanate of her grandson Mehmet IV like she did in her son İbrahim's time. She didn't leave for the Old Palace and stayed in the palace as the “Valide-i Muazzama”. 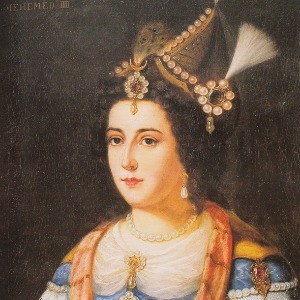 Her dispute with Turhan Sultan resulted with her death. After this incident, Turhan Sultan dominated the harem and the palace by herself. 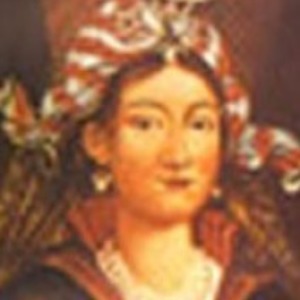 She was the sultana for thirty four years, and she was the sultana with the longest period in the Ottoman history. 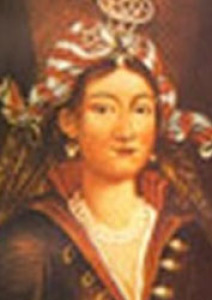 She brought Köprülü Mehmet Pasha as the Grand Vizier in 1656. At this period when the grand viziers from the Köprülü family came to the post, the impacts of the sultana's in the state affairs diminished. During her regency, Turhan Sultan had a castle constructed at the Dardanelles; a school, madrasah, hospice, library, fountains in Istanbul. 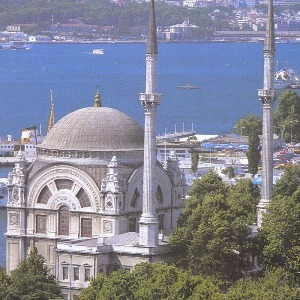 She had the İstanbul Yeni Mosque, of which the construction was started with the order of the mother of Sultan Mehmet III, Valide Safiye Sultan in 1597, completed with her own money. Her mausoleum is in the yard of the mosque. REFERENCE İbrahim Alaeddin Gövsa / Türk Meşhurları (1946), Meydan Larousse (1969-1973), Martijn Theodor Houtsma / E. J. Brill’s First Encyclopedia of İslam (1987), Natalia Yakovenko / Essays on History on Ukraine From the Earliest Times until the End of 18 th Century (1997), Genel Kültür Ansiklopedisi (2009), İhsan Işık / Ünlü Kadınlar (Türkiye Ünlüleri Ansiklopedisi, C. 6, 2013) - Encyclopedia of Turkey’s Famous People (2013).